4. 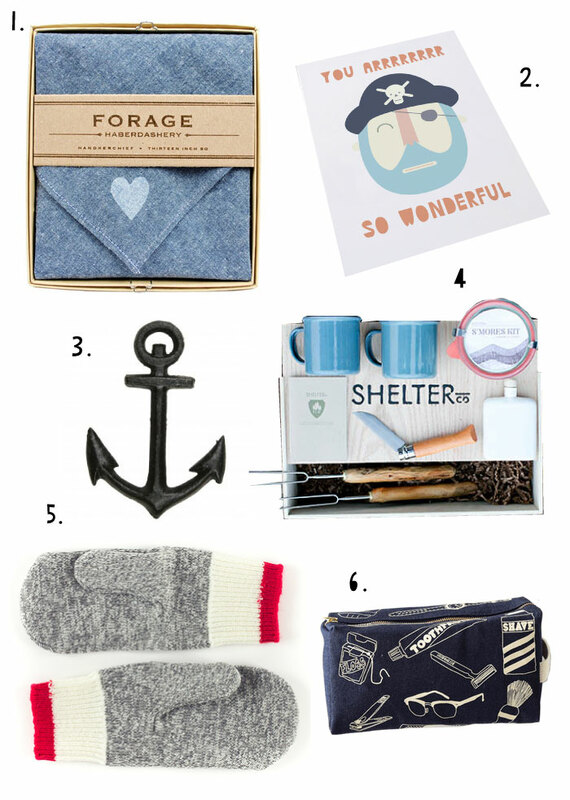 Shelter Camping Trip and Amenity Box | Shelter Co.
Great collection, love the handkerchief! Wow! I just am in love with everything occuring the sea! So, this nautical selection of yours makes me dream! Those mugs : so cute!